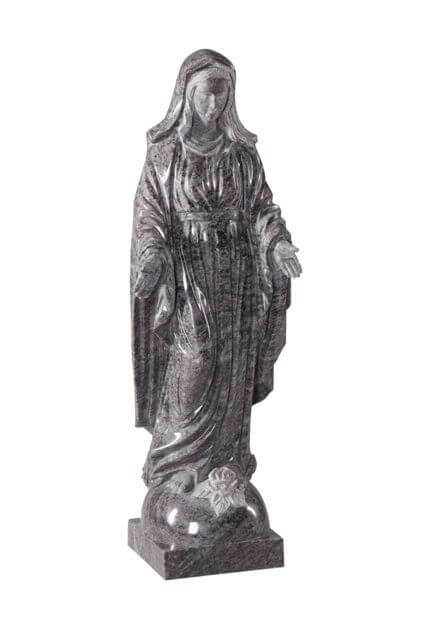 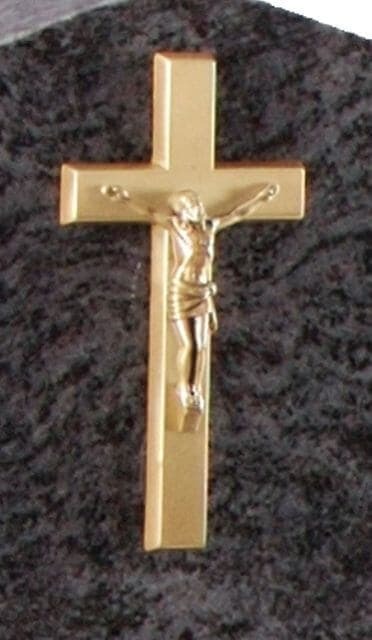 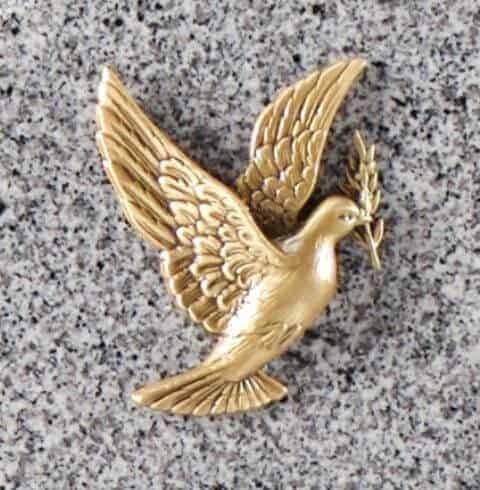 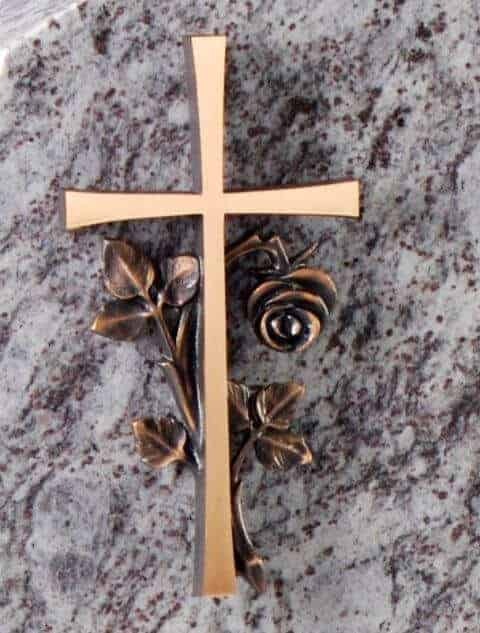 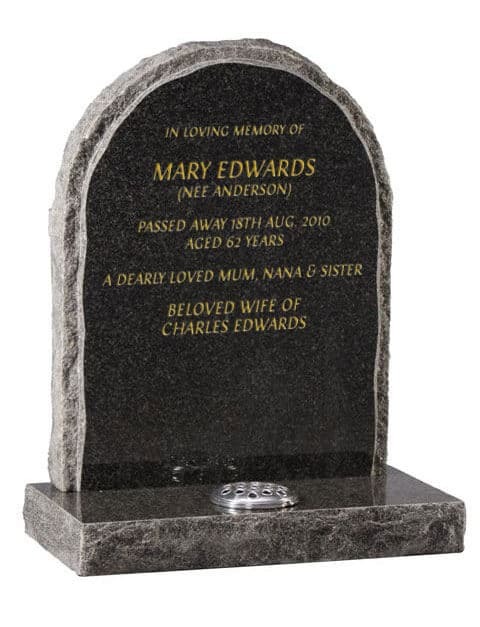 Optional centre cross on this memorial may be omitted or reduced in size to allow for a third inscription panel. 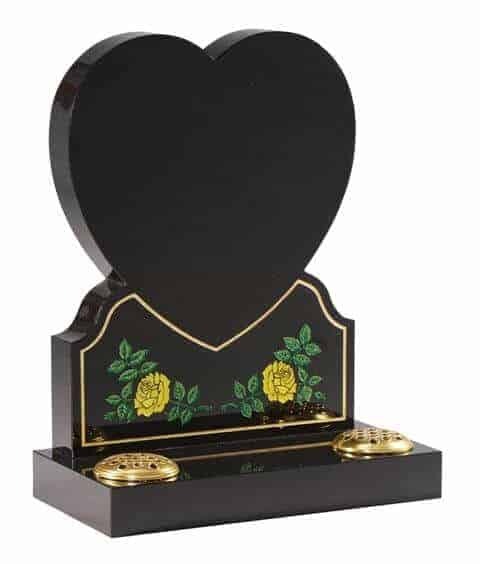 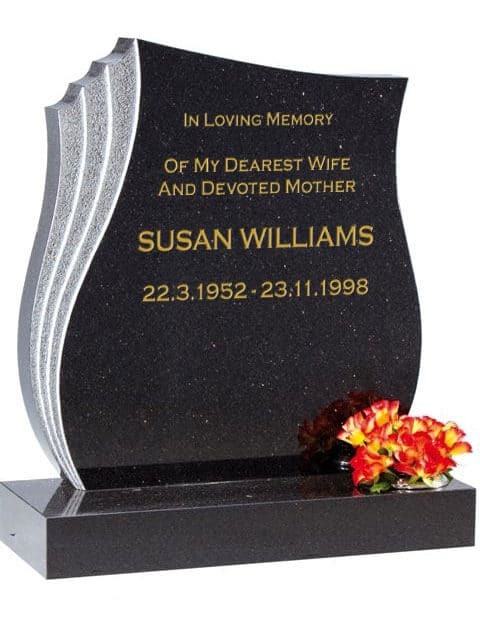 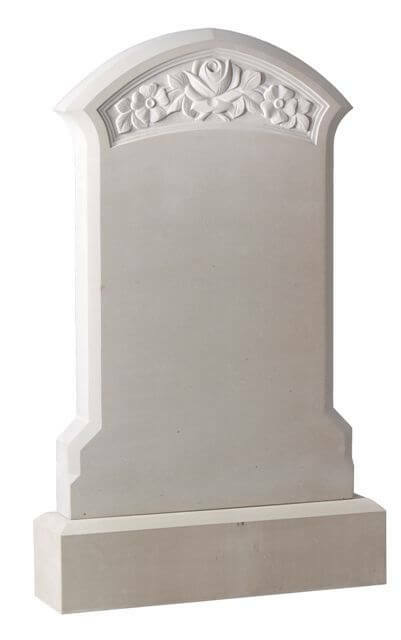 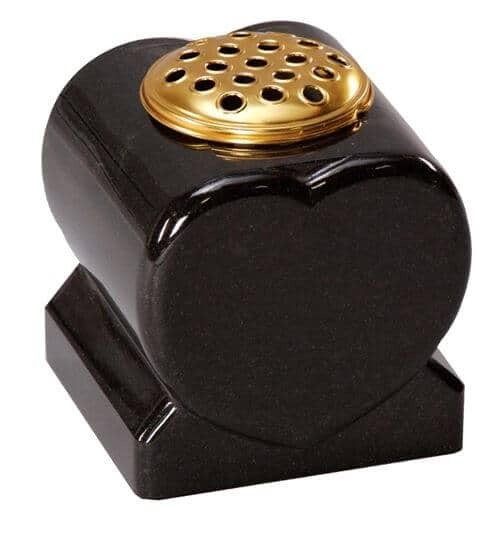 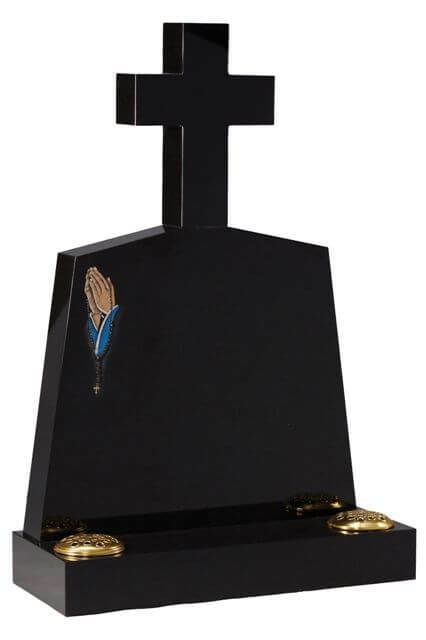 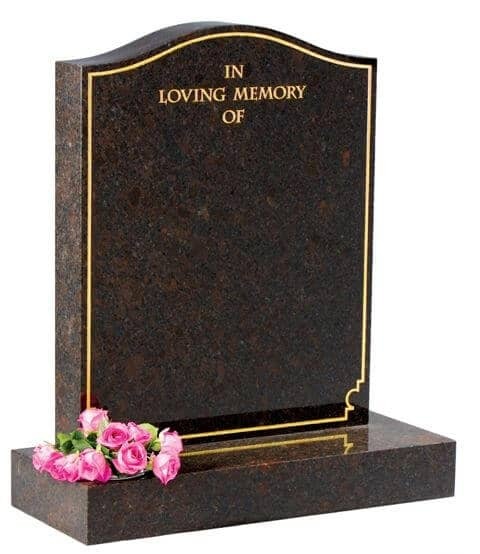 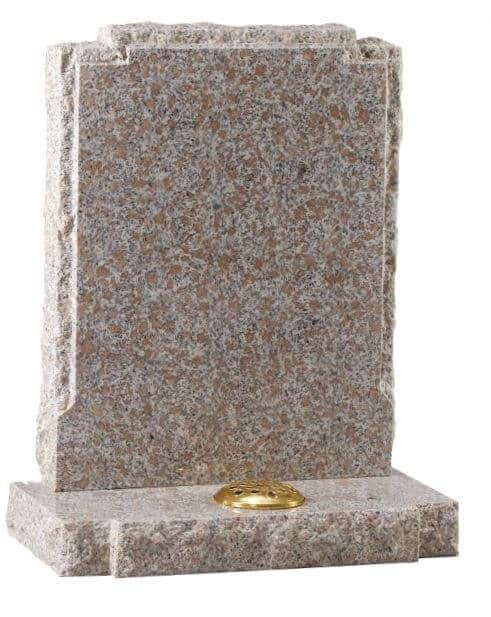 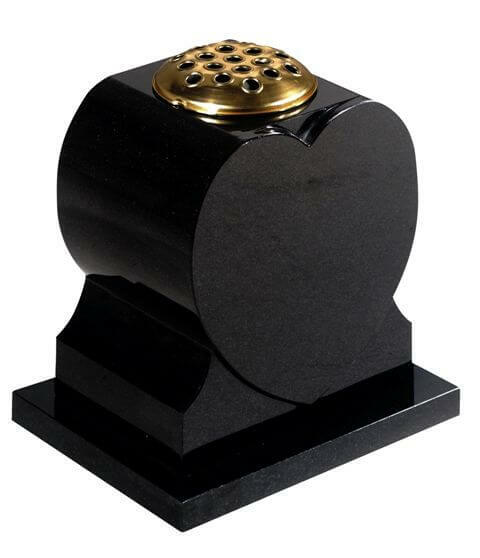 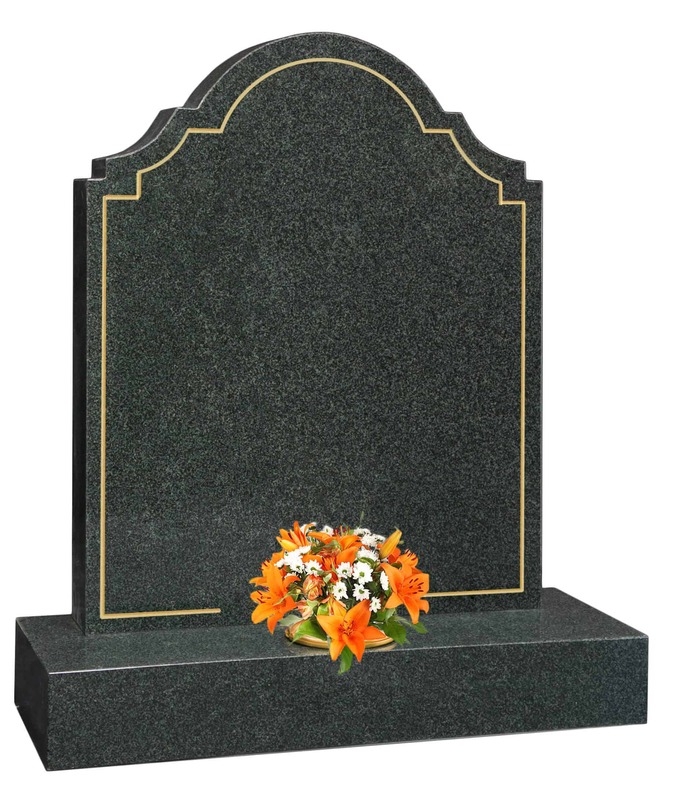 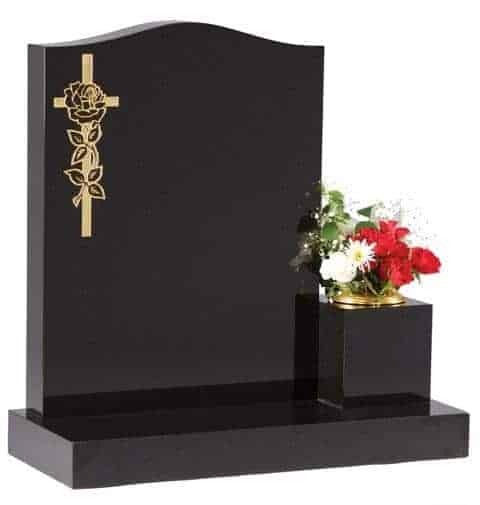 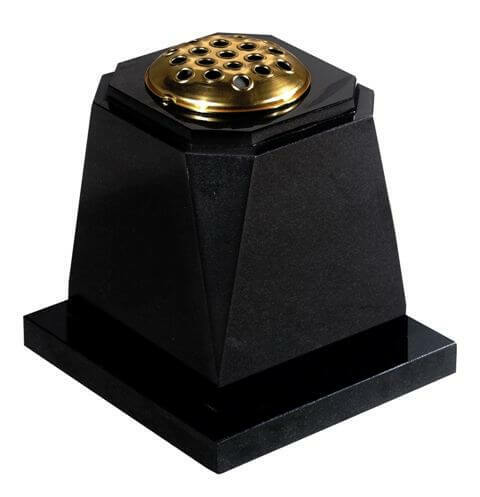 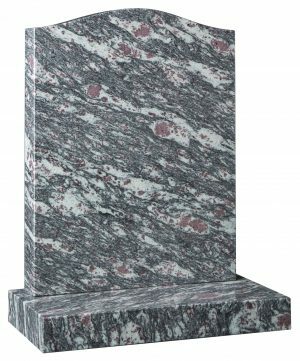 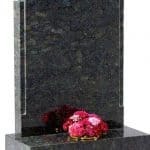 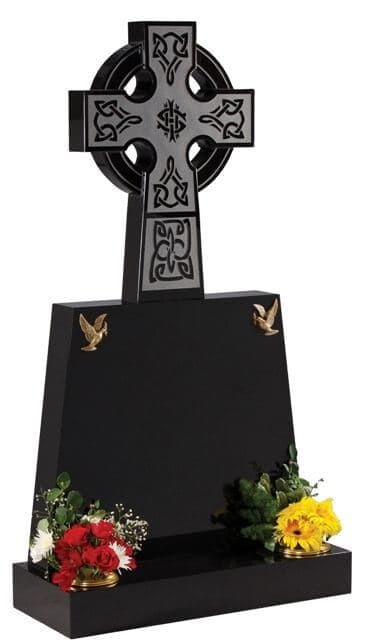 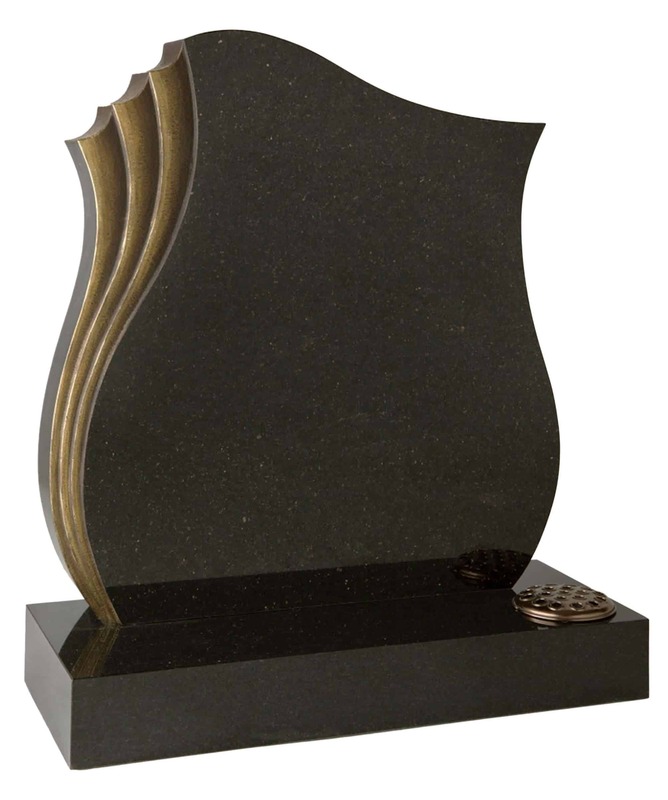 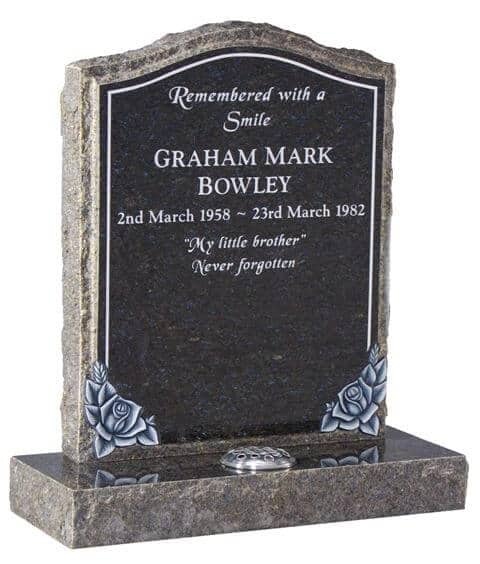 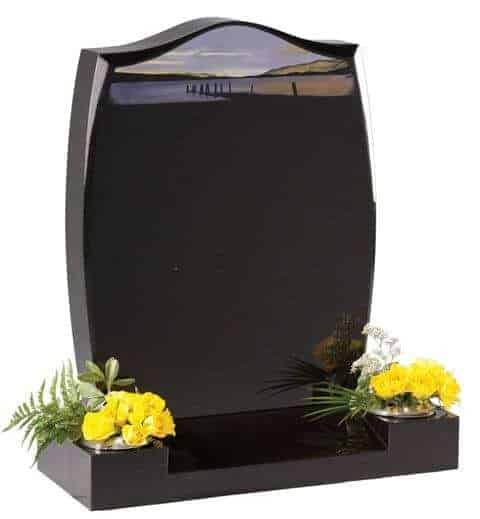 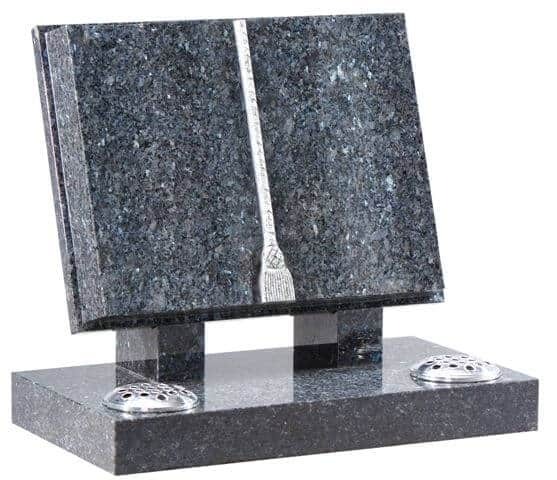 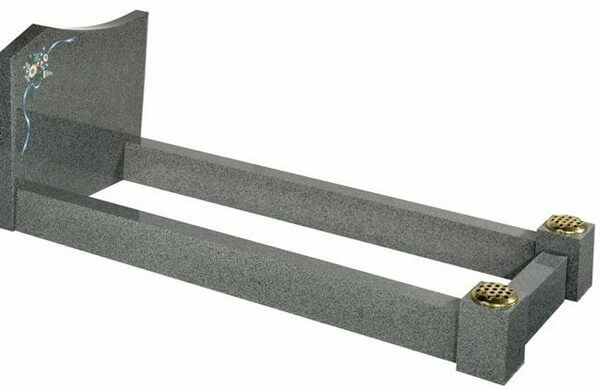 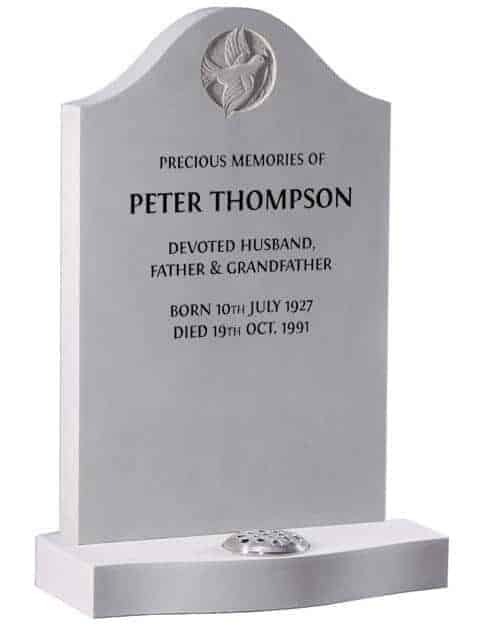 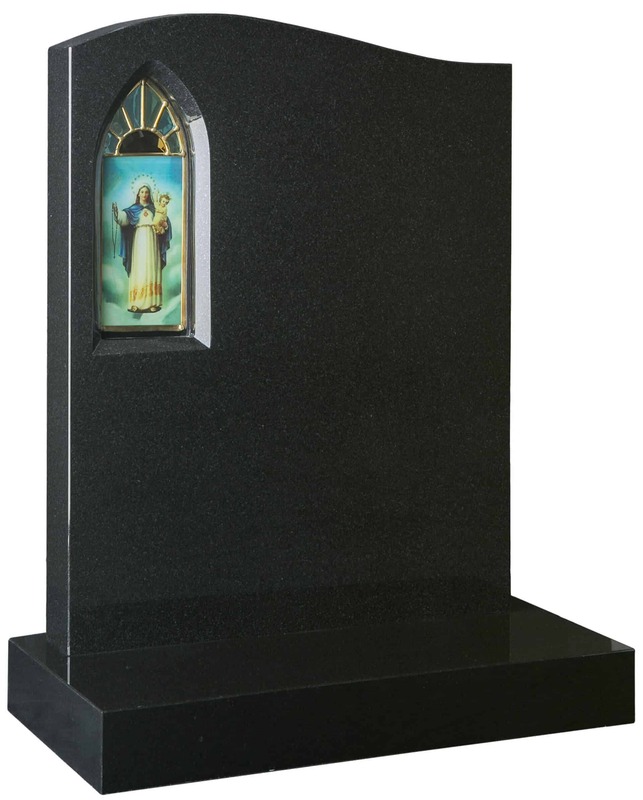 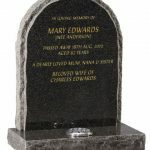 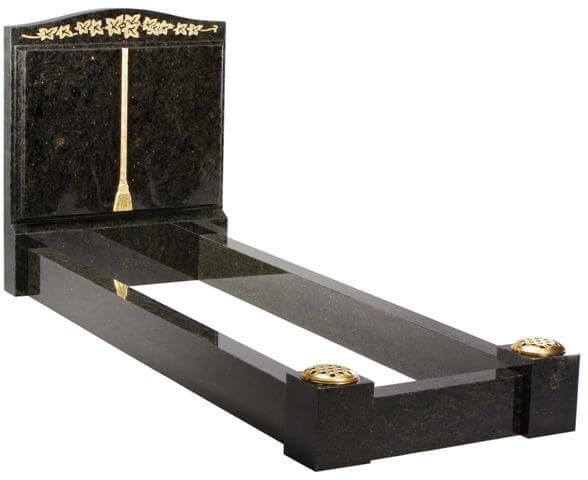 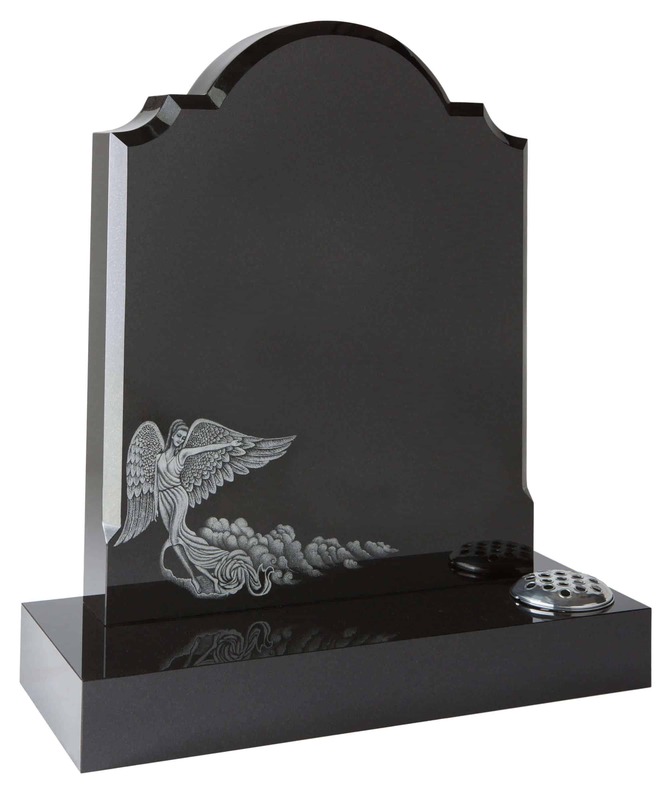 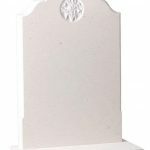 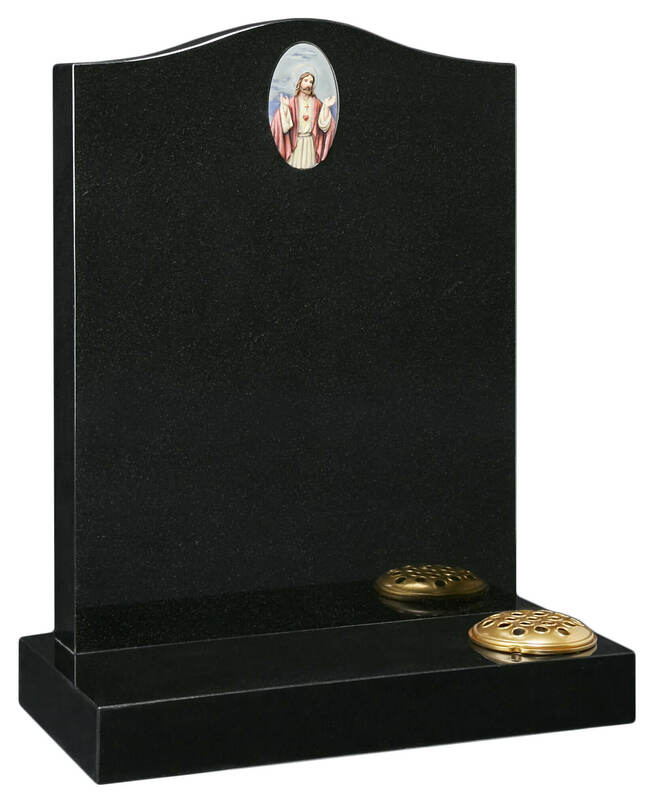 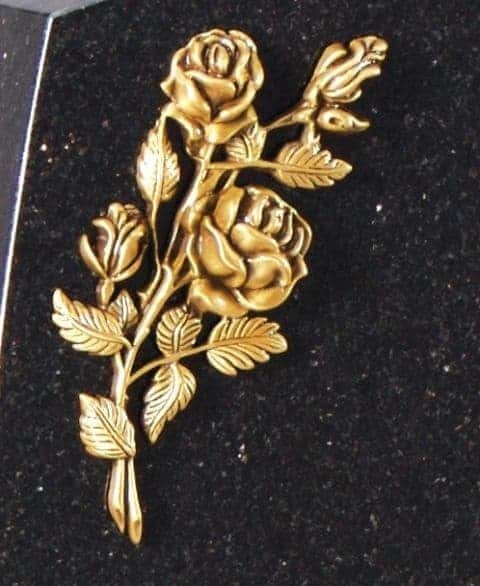 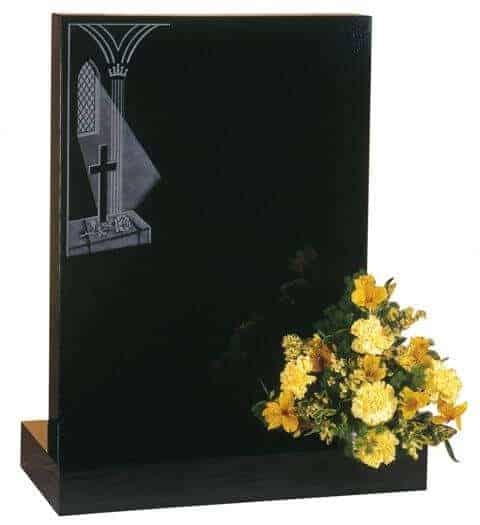 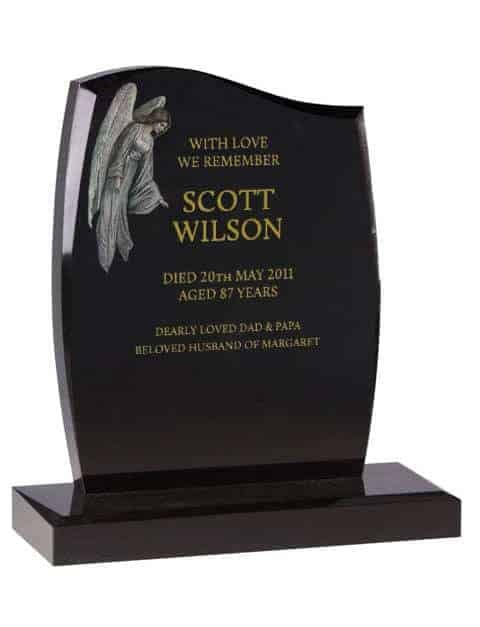 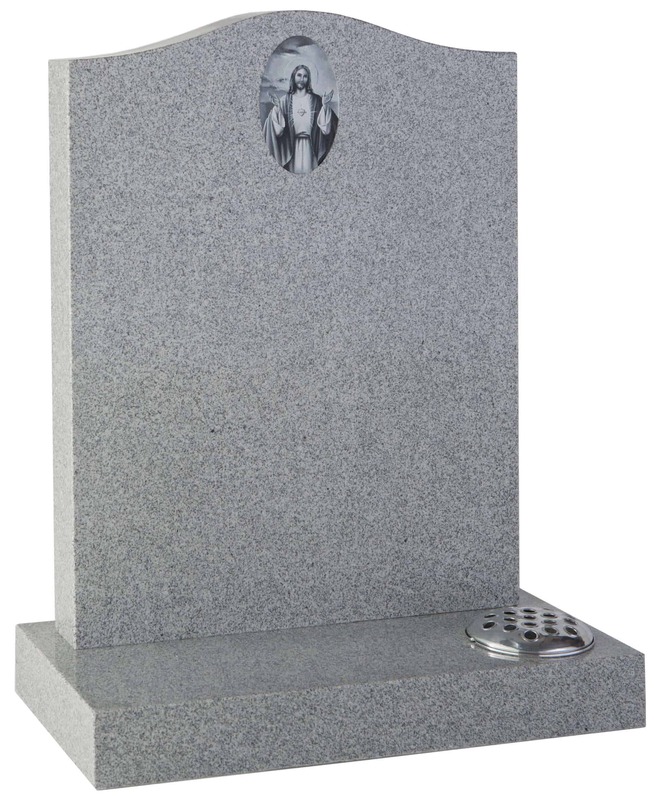 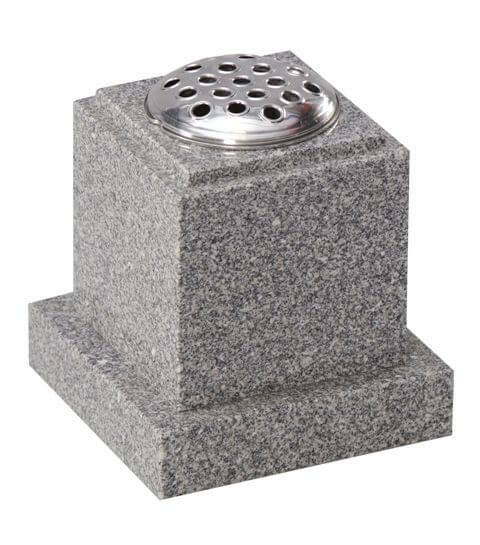 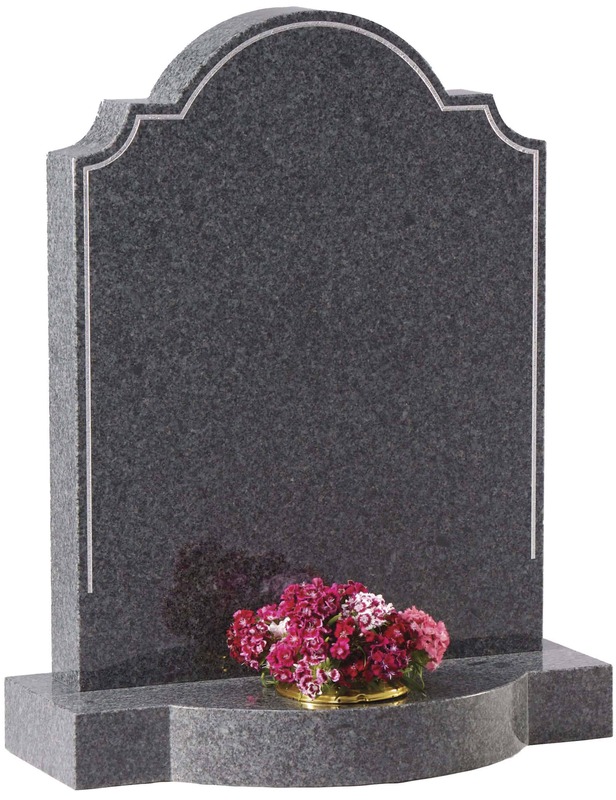 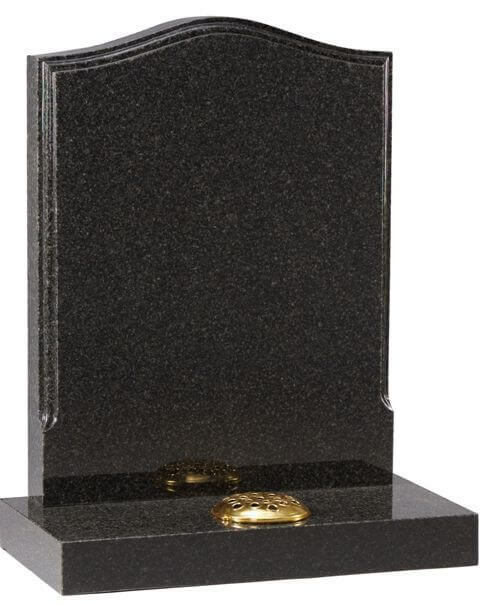 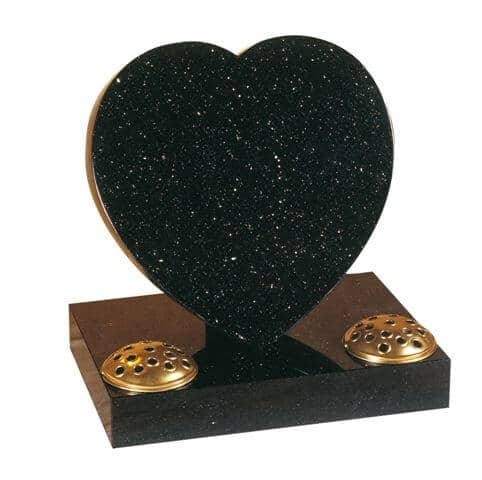 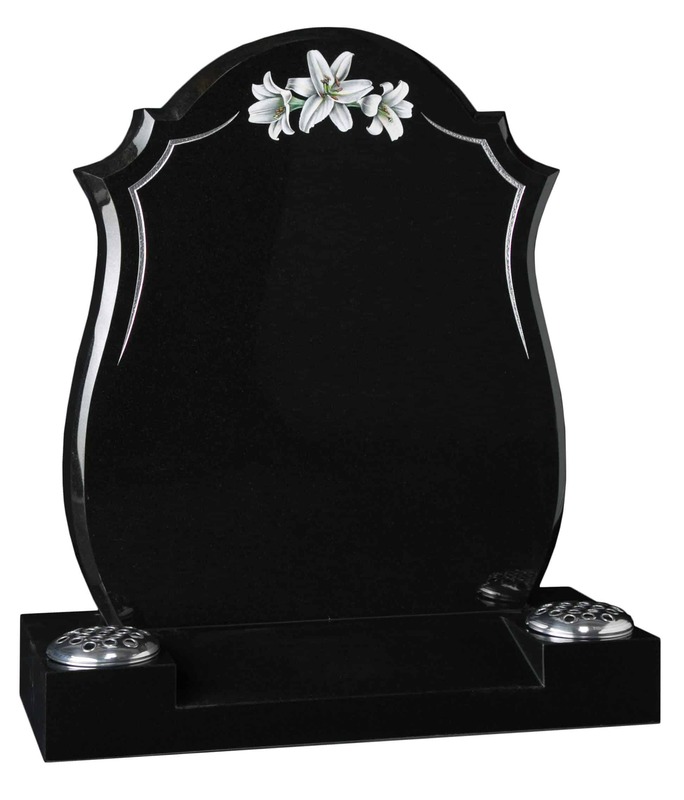 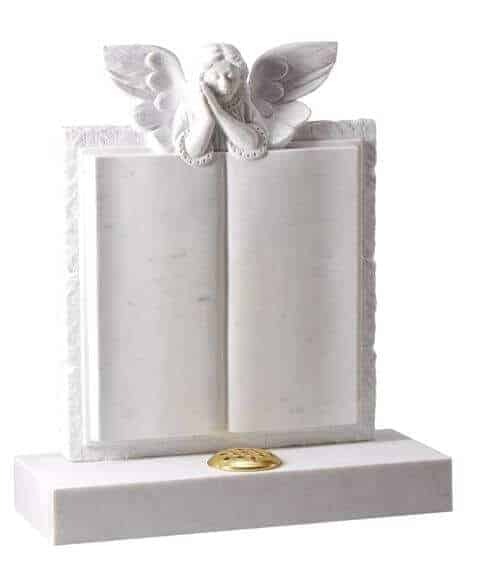 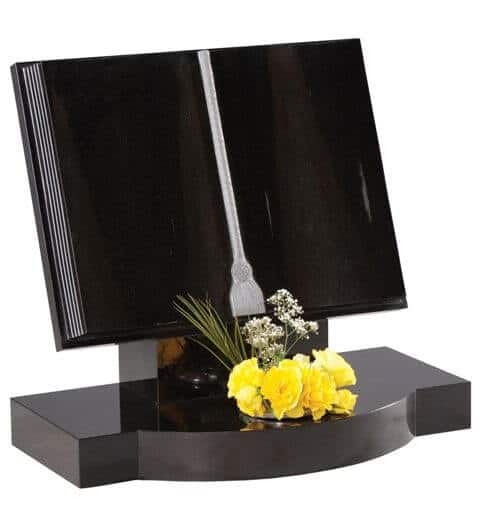 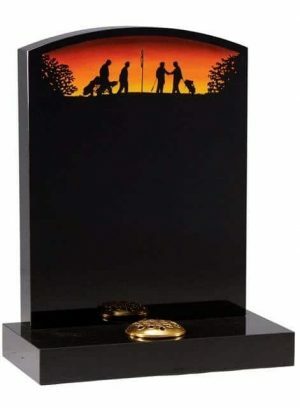 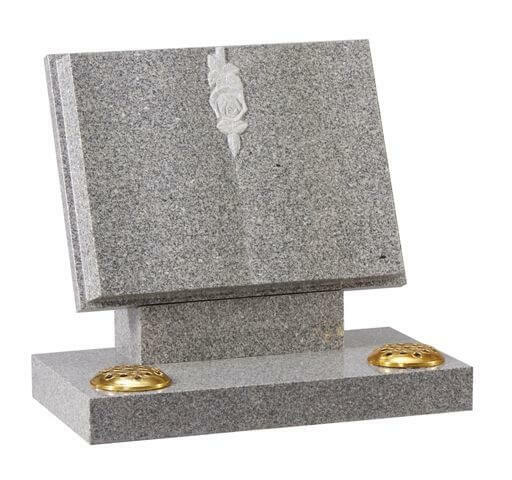 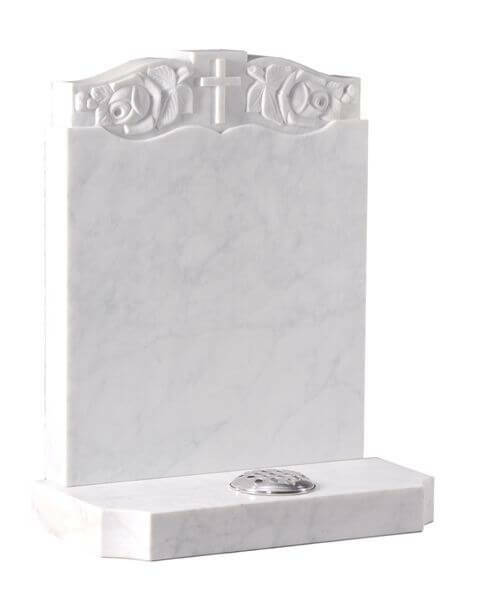 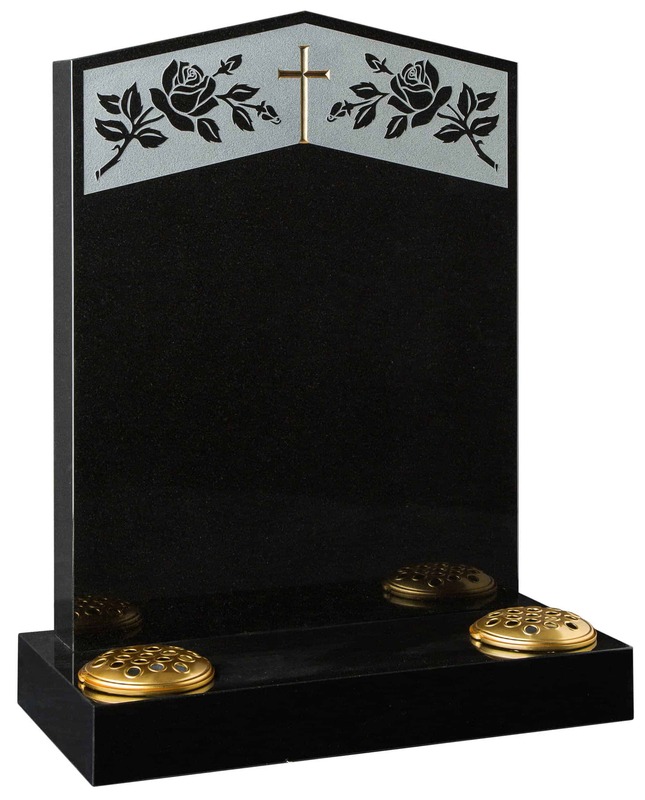 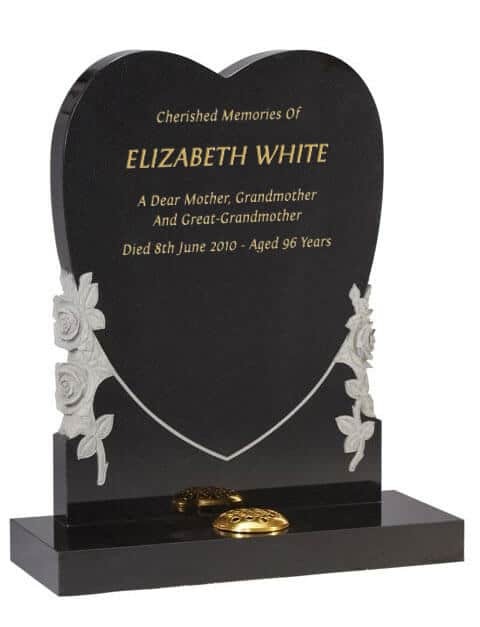 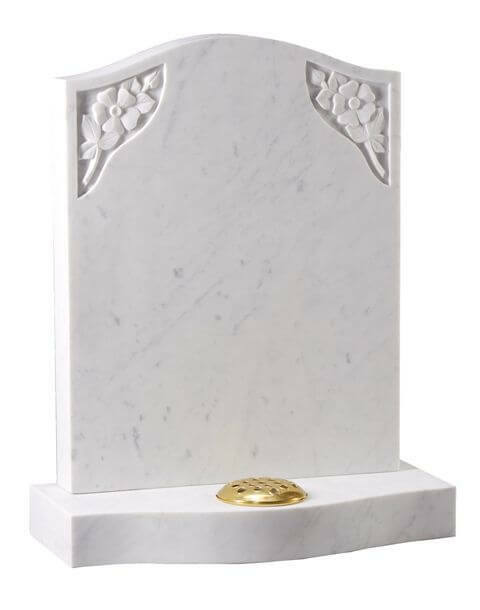 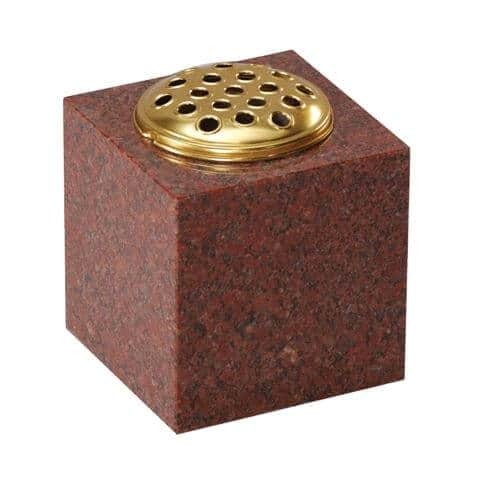 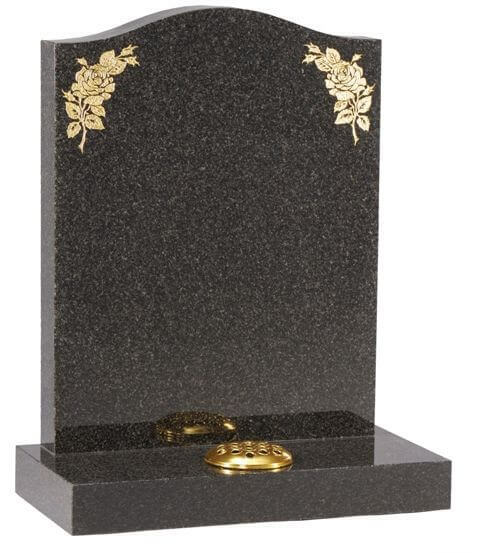 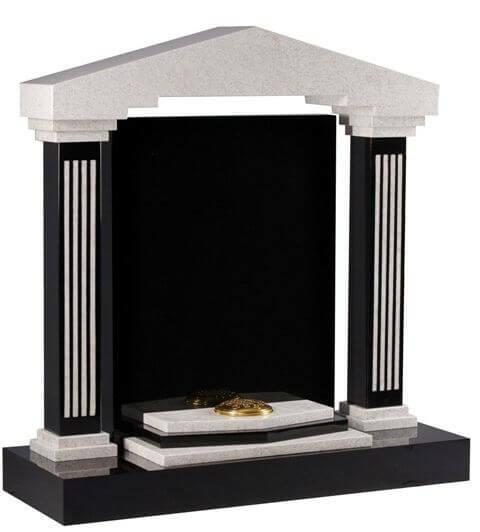 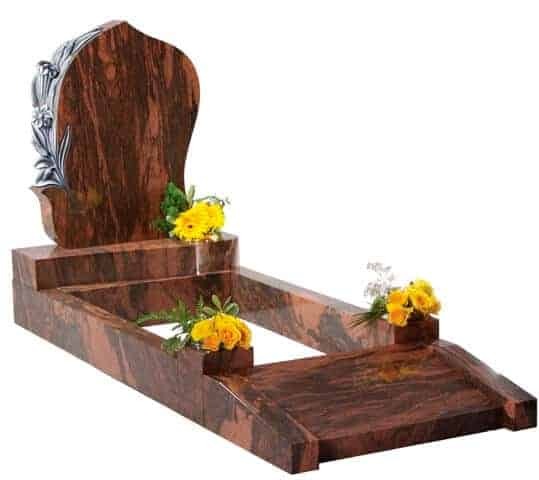 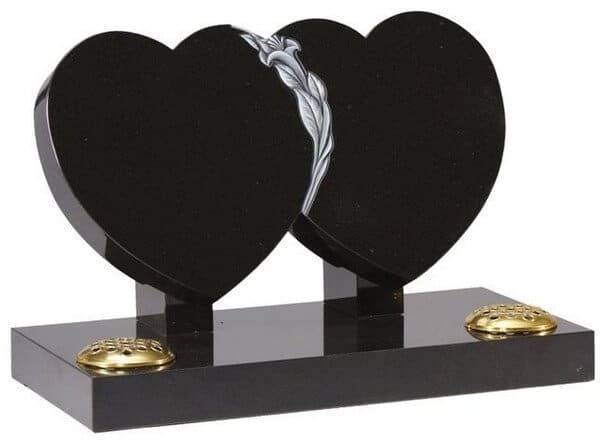 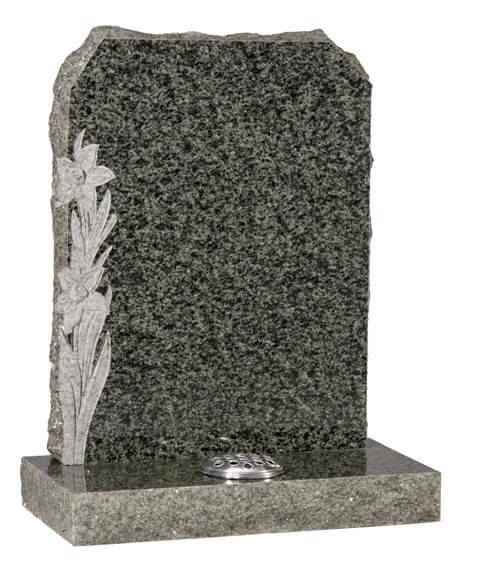 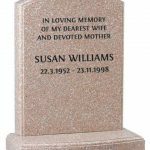 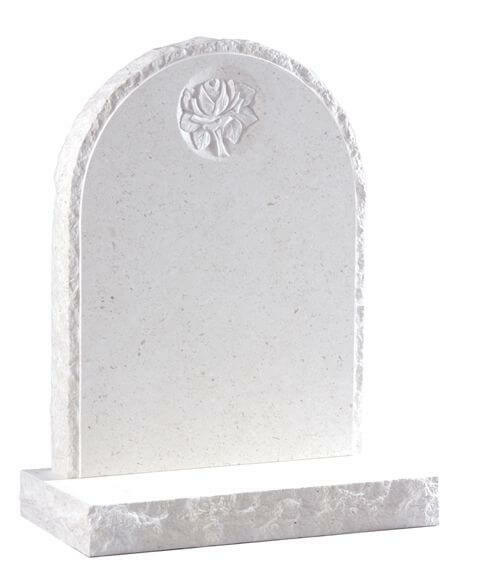 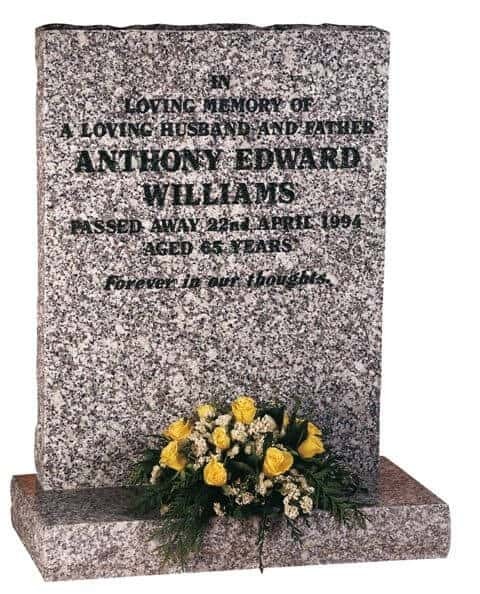 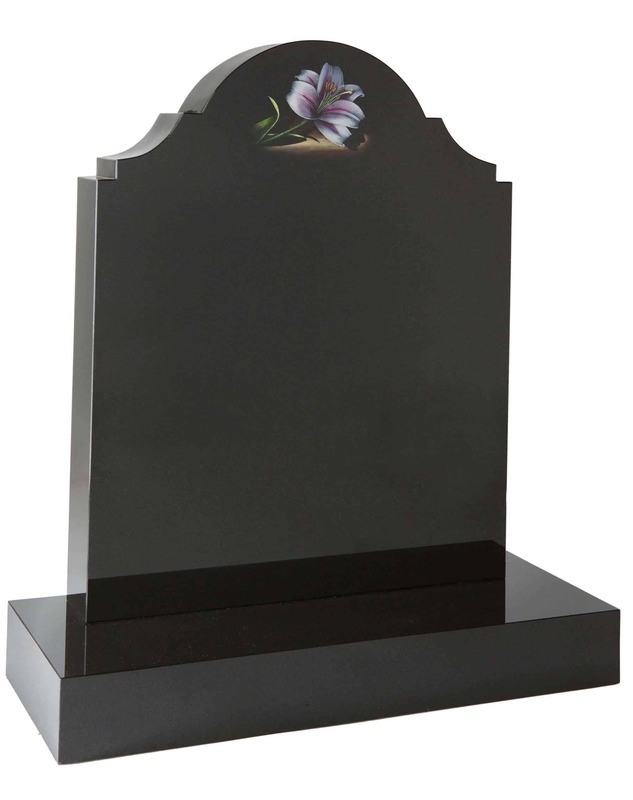 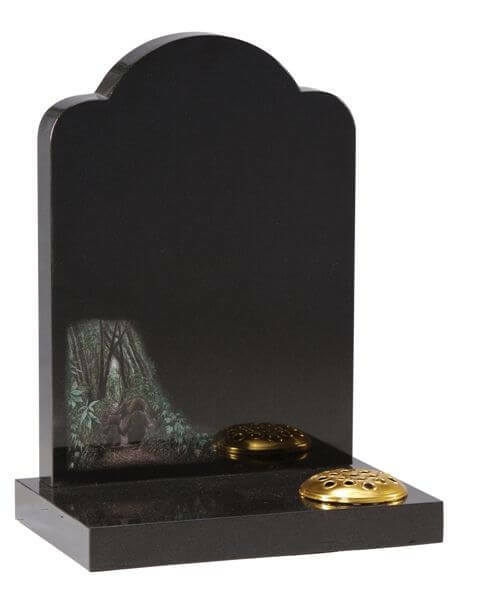 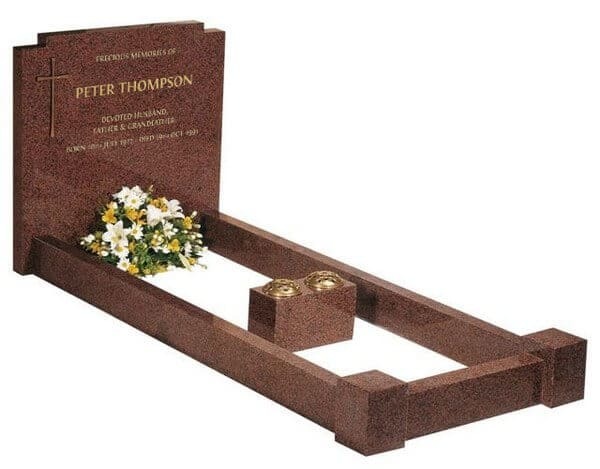 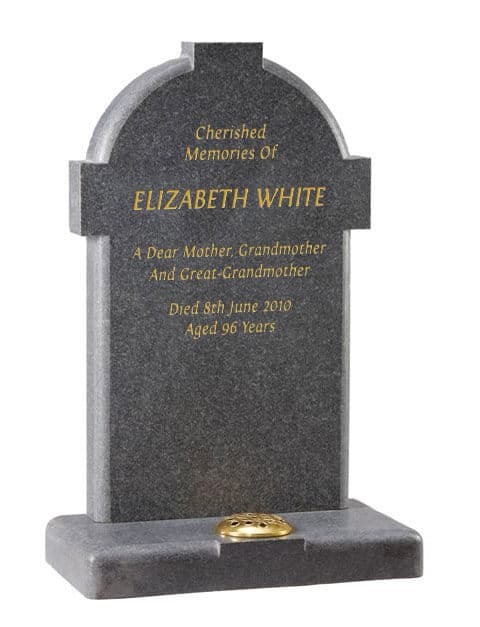 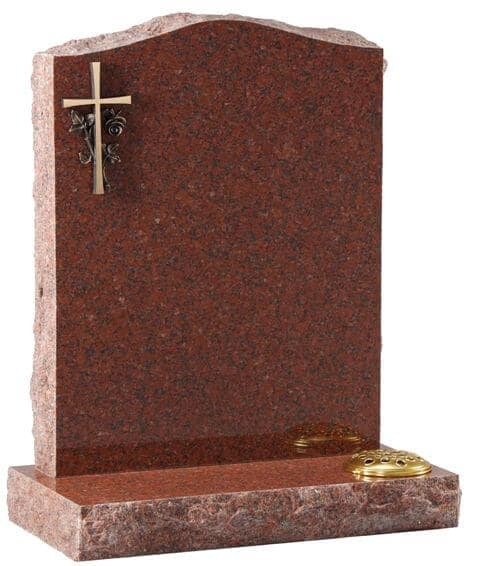 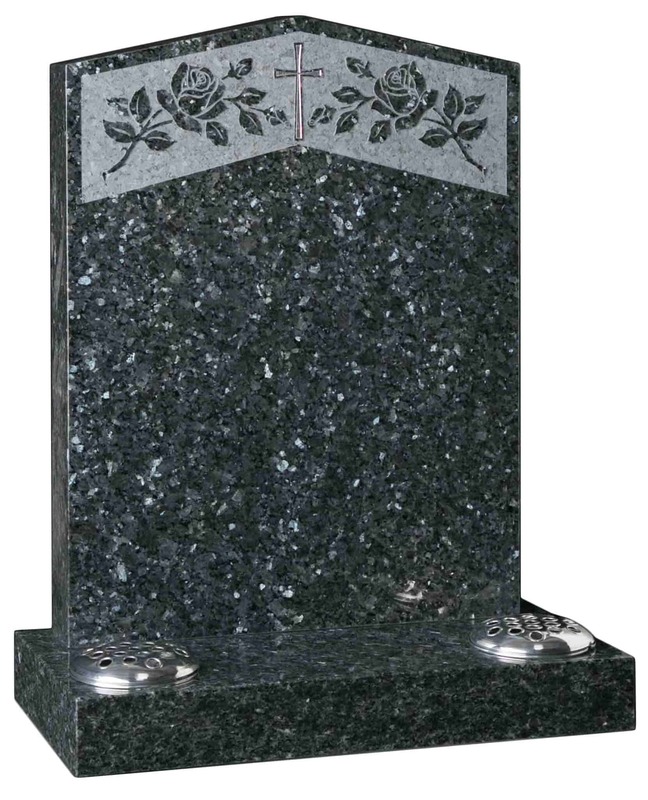 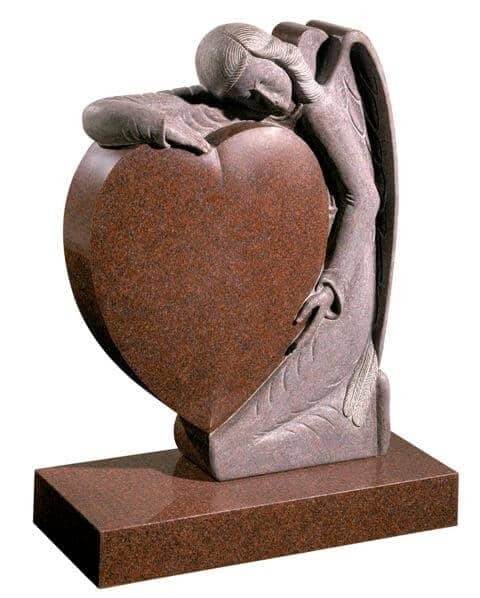 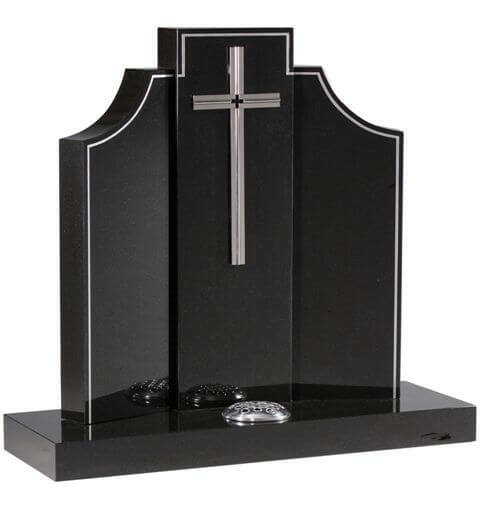 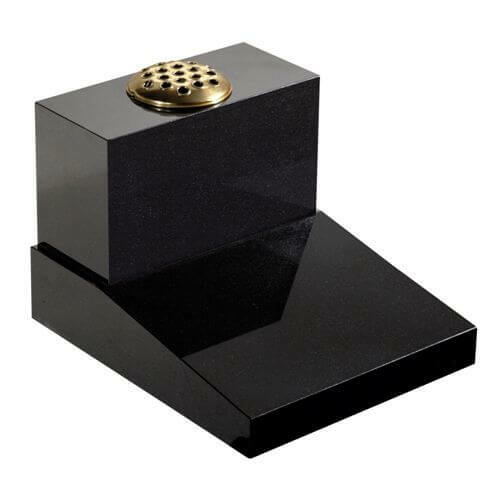 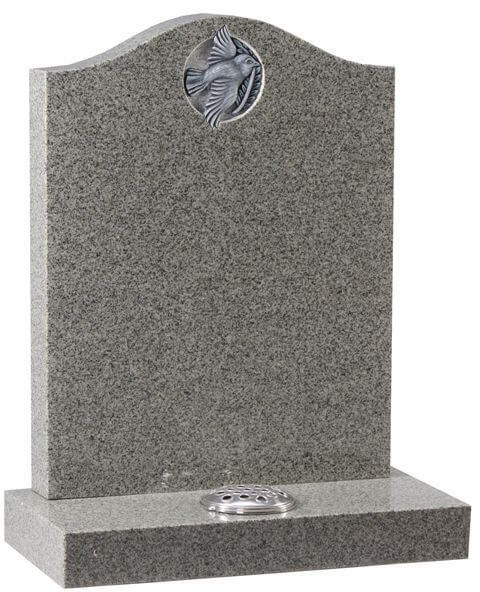 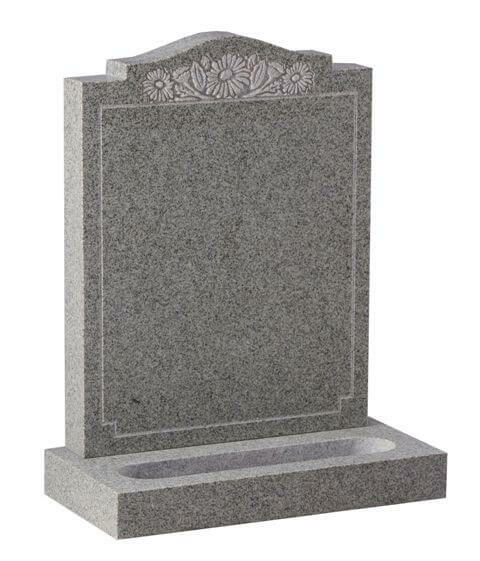 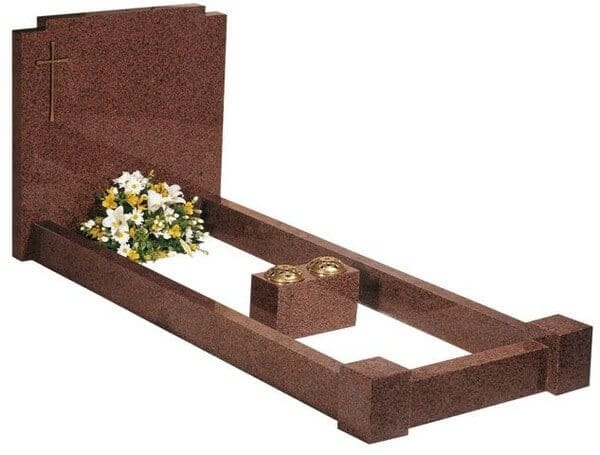 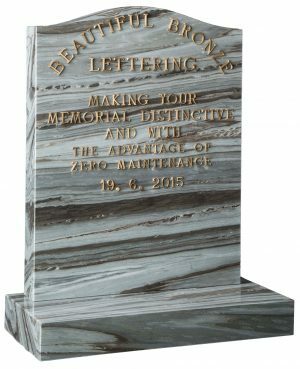 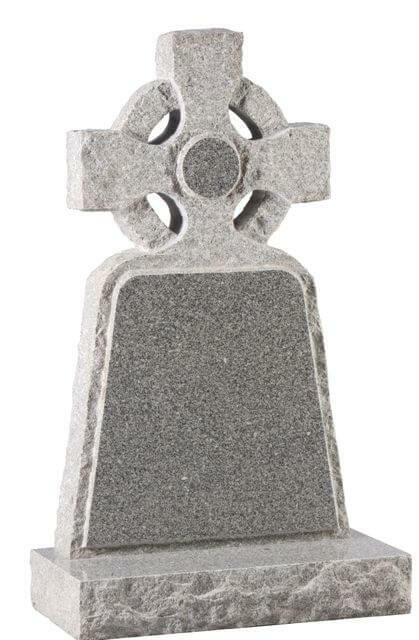 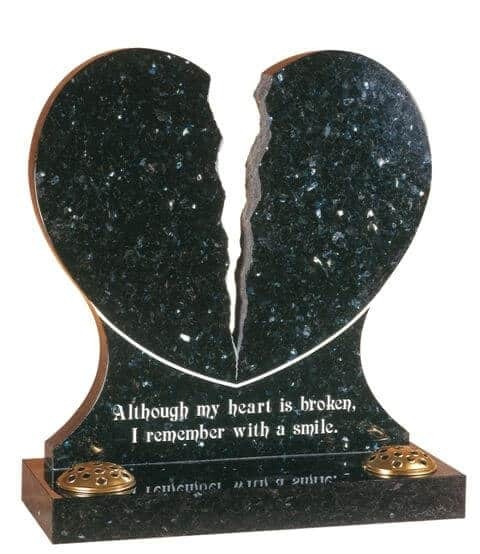 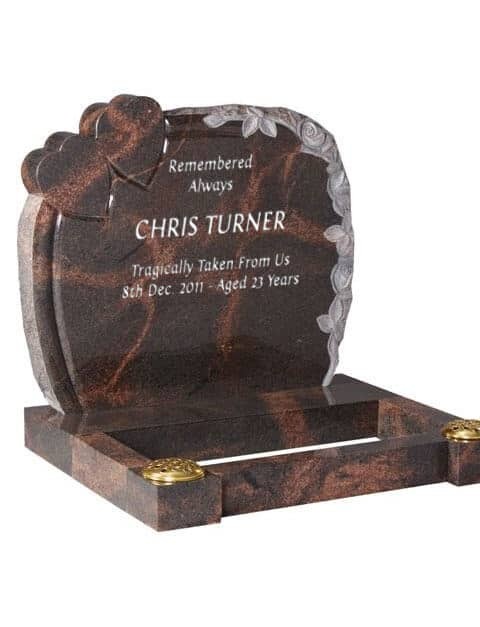 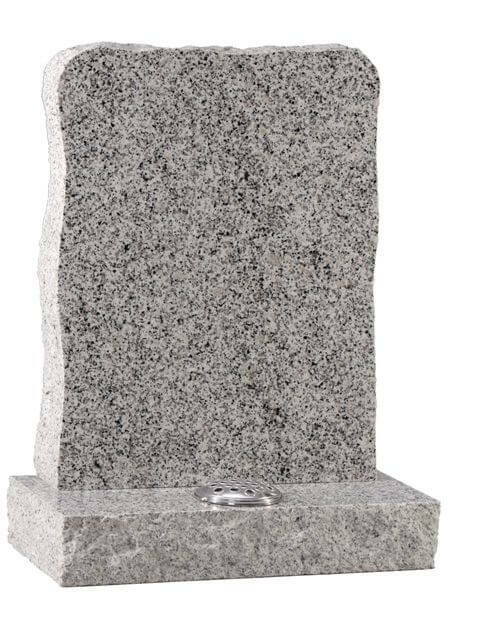 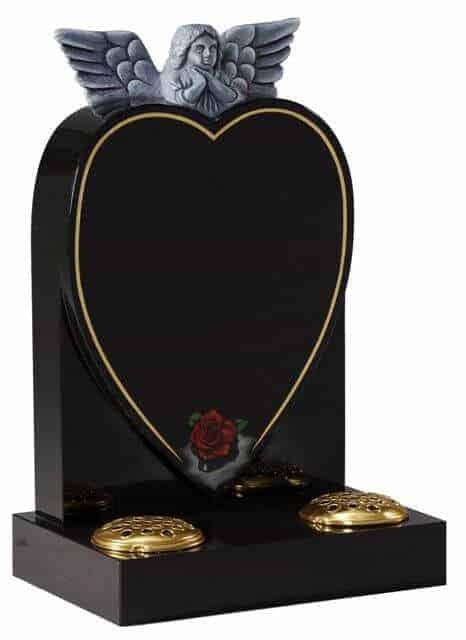 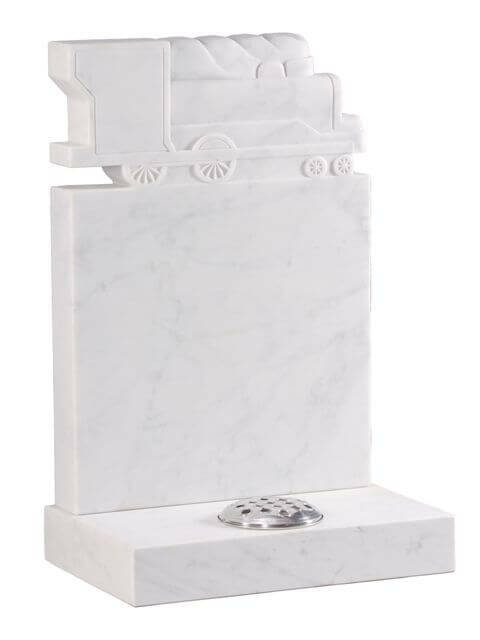 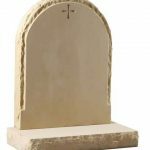 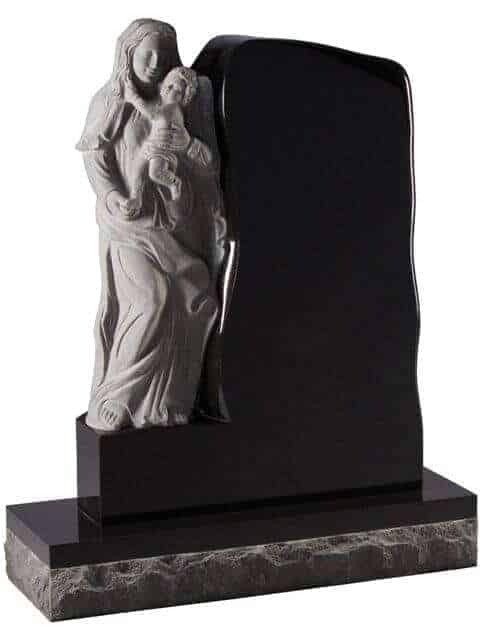 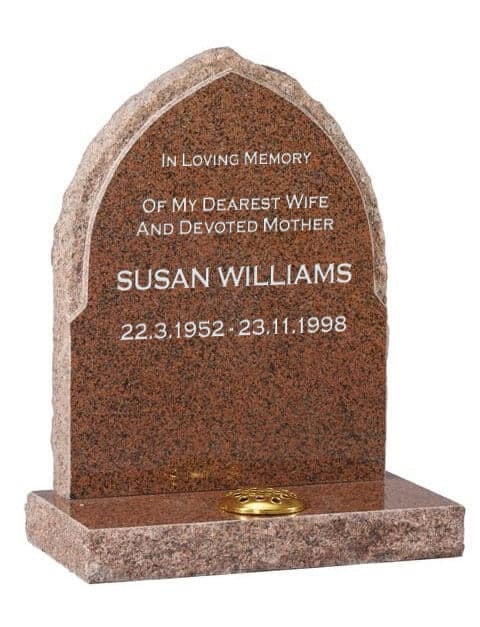 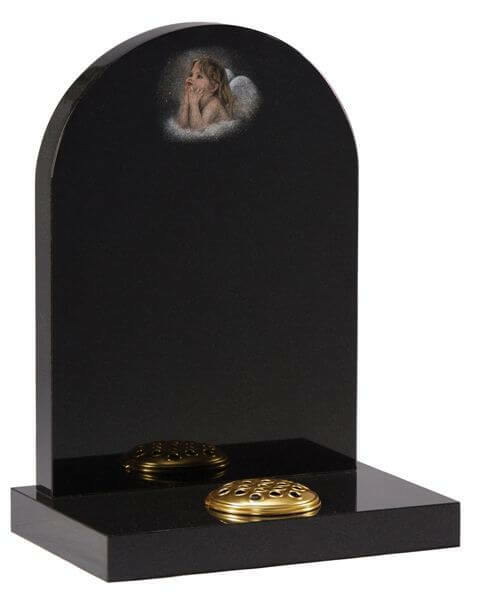 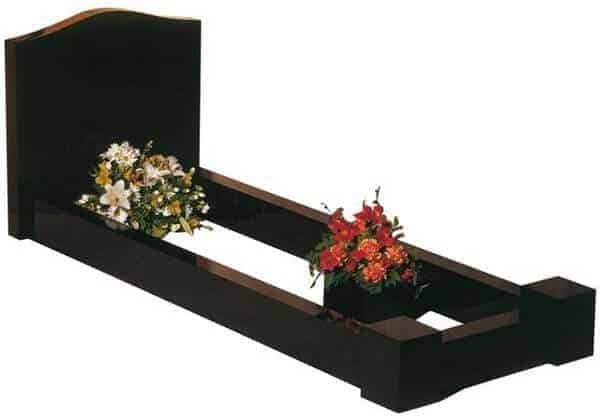 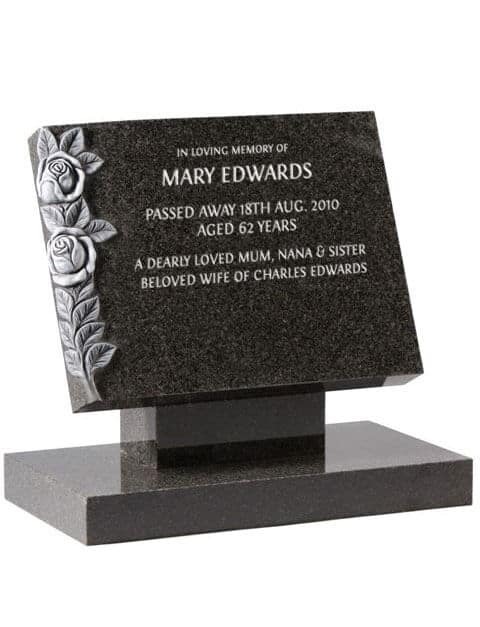 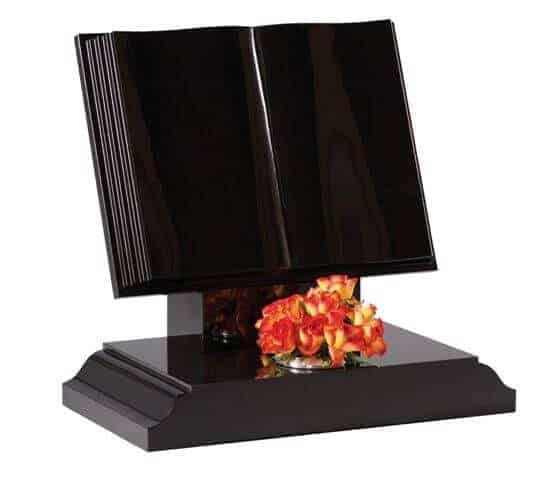 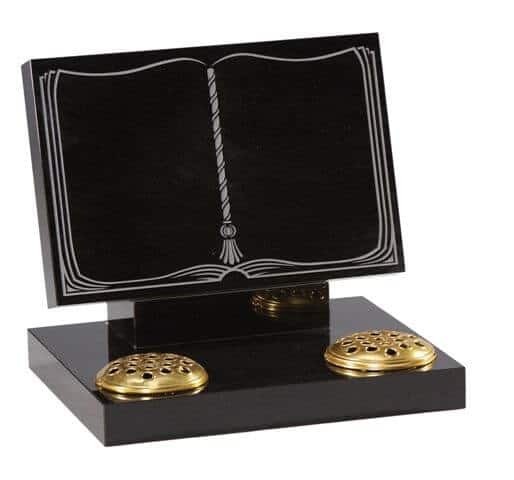 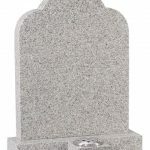 Flower containers can be placed in the headstone to your choice. 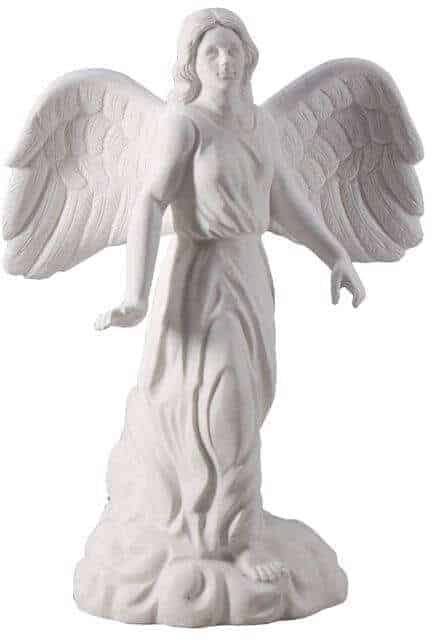 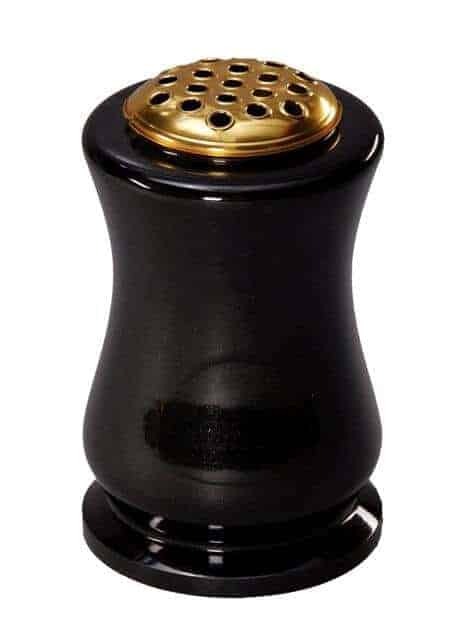 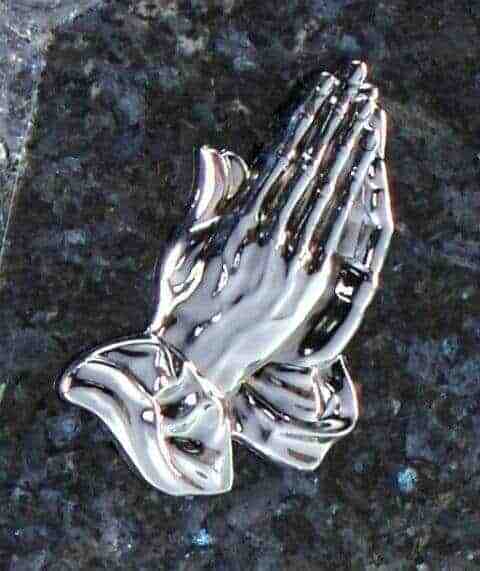 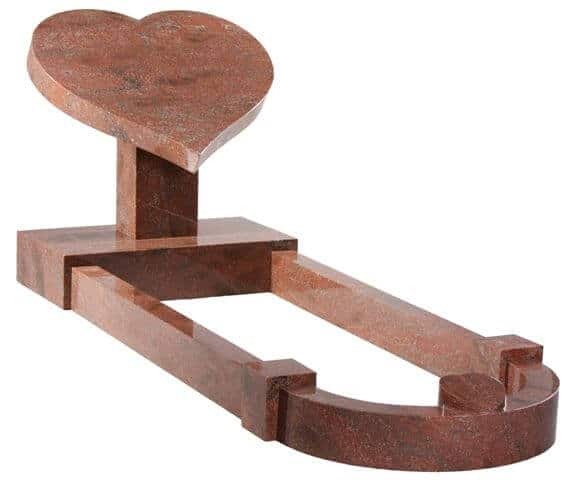 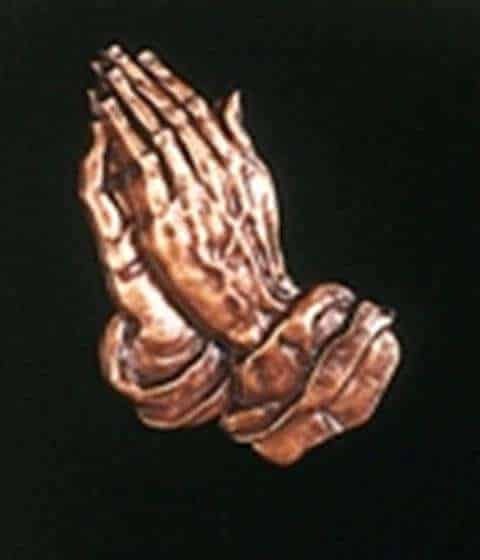 Can be made to various sizes.